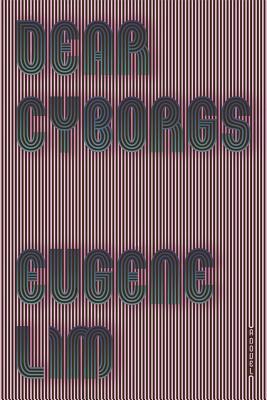 Eugene Lim is the author of Fog & Car, The Strangers, and Dear Cyborgs. His writing has appeared in Fence, the Denver Quarterly, Little Star, Dazed, The Brooklyn Rail, and elsewhere. He is the founder and managing editor of Ellipsis Press and works as a librarian in a high school. He lives in Queens, New York.